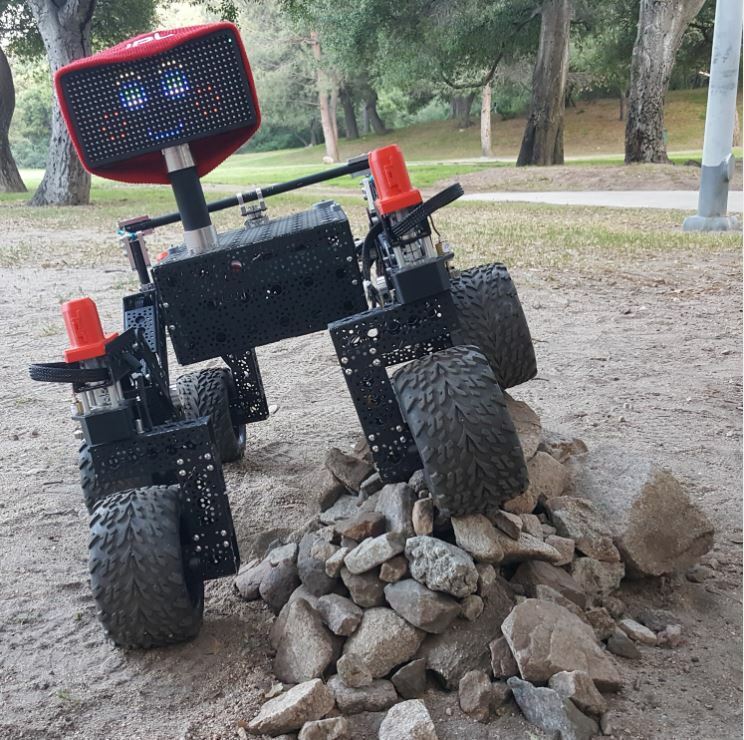 Nasa’s Jet Propulsion Lab has open sourced the design specs & the manual, of building a scaled down model of the 6 wheeled Mars rover, that is deployed on Mars for the study of the red planet. So, that means, we can build our own space rover entirely out of parts, commonly available online or at our nearby electronics & hardware stores. Well, to me, that’s pretty exciting stuff. Something really interesting to build during weekends or in our spare time. Of course, besides playing Fortnite. Space robots for everyone Yay!! So, this being said, the finished rover would have the same suspension system as the real rover on Mars. Alright, sounds good. This thing is so, on my bucket list. It’s a pretty solid resource for anyone having an interest in mechanical engineering, software, electronics or robotics & wants to build something epic. Something to show off to your amigos. The approx. budget for building the rover is around 2500$s. Time to weigh our piggy bank. Speaking of specifications, our robot would require a 5200 mAH battery. If you are wondering how much that is lemme tell you, typically, our cellphones have around 2500 to 3000 mAh batteries. So now you can estimate. This much power can run the rover for around 5 hours continuously. I am already thinking of crazy possibilities, where we could we put this machine to use? 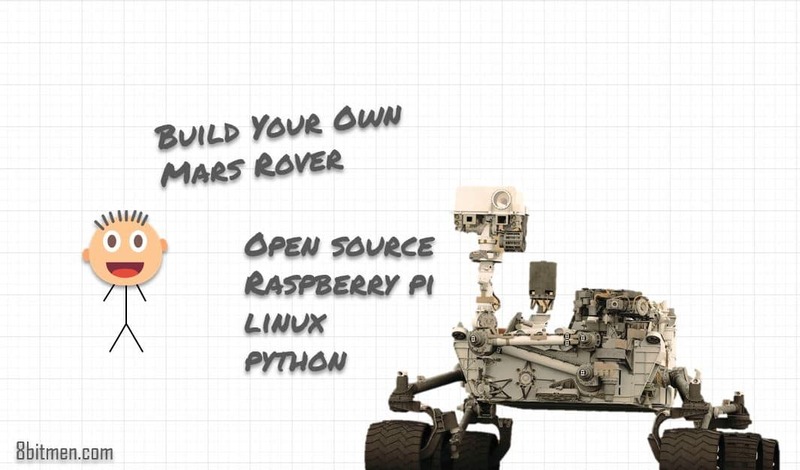 The rover can be controlled via an Android Bluetooth app or an Xbox controller. How cool is that? How COOL is that? Running the rover around with an Xbox controller would be like coming straight out of those extreme state of the art military weapons series on Discovery. To make our machine more powerful we can also custom-select our motor. The rover will have a kickass suspension system which would make all the 6 wheels to be in contact with the ground surface even when the robot would climb over an obstacle. 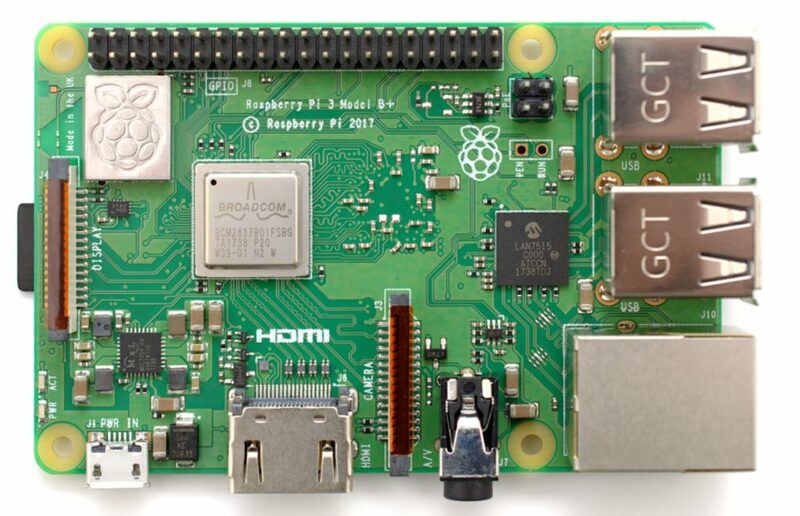 You also need a basic familiarity with Linux & Python. Don’t forget to let me know in the comments. Join the community of 8bitmen. Subscribe to our newsletter or join us on social media. We discuss the latest trends in technology, computer science, programming, application development, game development & anything & everything geeky. What Does Software Metric Mean In Software Engineering & Live Production Systems?